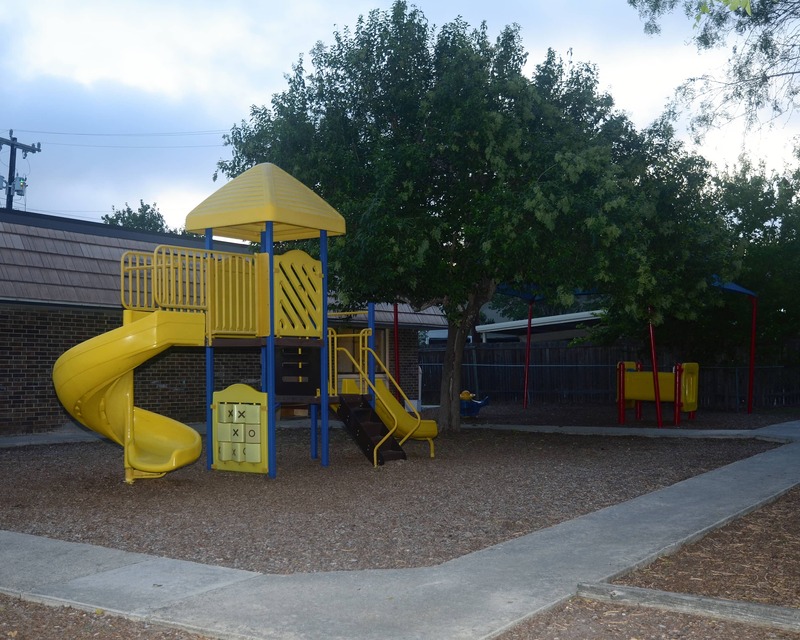 Welcome to our La Petite Academy educational daycare in Alamo Heights, TX. My name is Kim and I am the academy director. 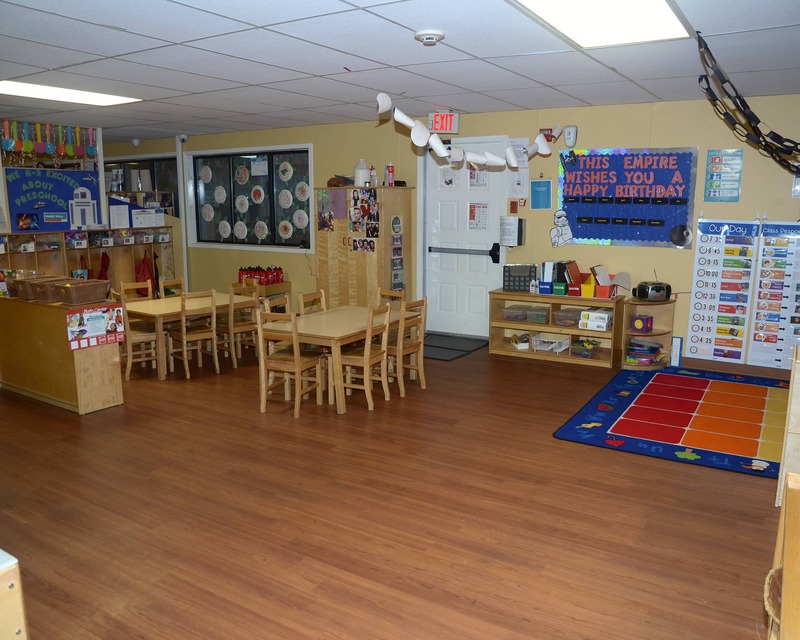 I have a child development associate certification and more than 20 years of experience as a teacher and manager. 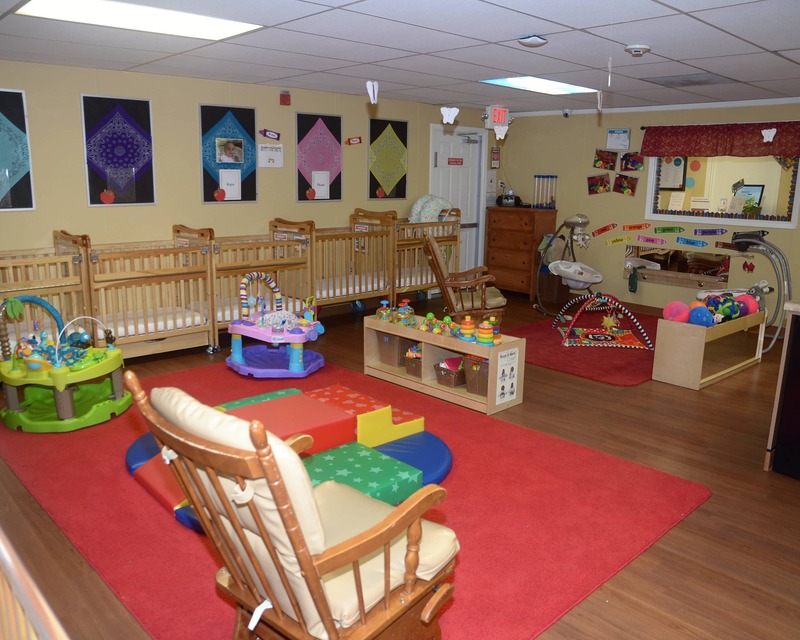 Drawing from my background, I can confidently say La Petite offers the best infant care and private preschool in Alamo Heights. I personally enjoy interacting with our families and seeing our children grow and develop into lifetime learners. I enjoy the personal relationships my staff and I form with parents and children and truly feel like an extension of their families. 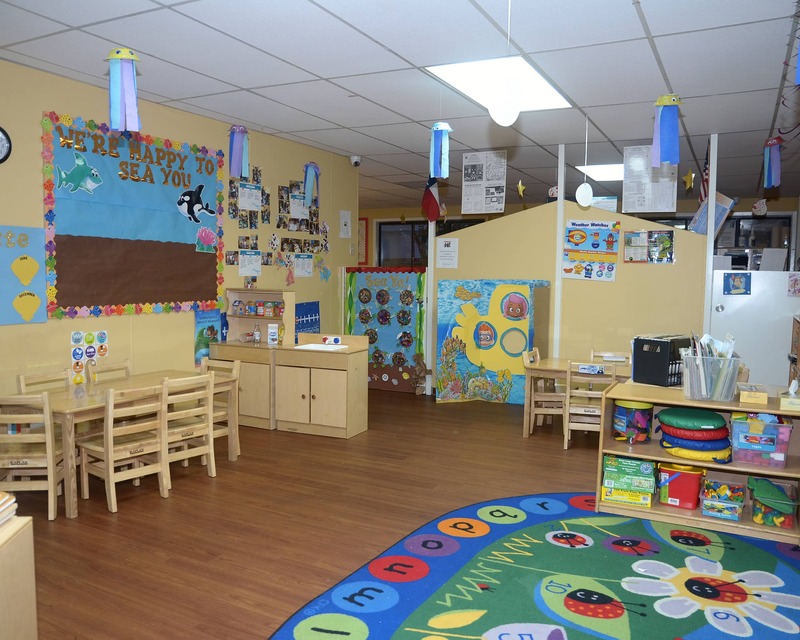 We provide students with a safe and nurturing environment that enhances learning through interactive and educational activities. We value the relationships we have with our families and make it a priority to keep them involved with constant communication and family teacher conferences. 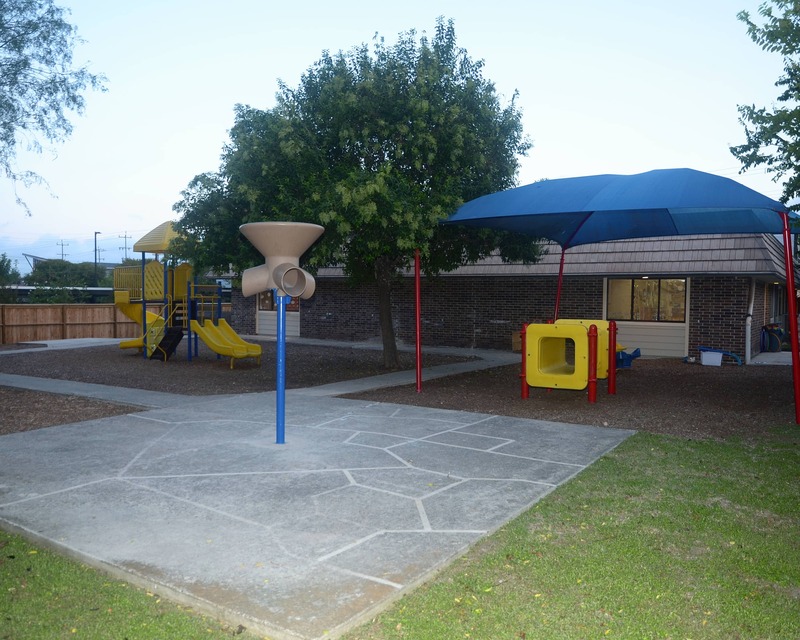 Call or stop by to schedule a tour of our La Petite Academy in Alamo Heights, TX today! Overall happy with staff and their care of my child. 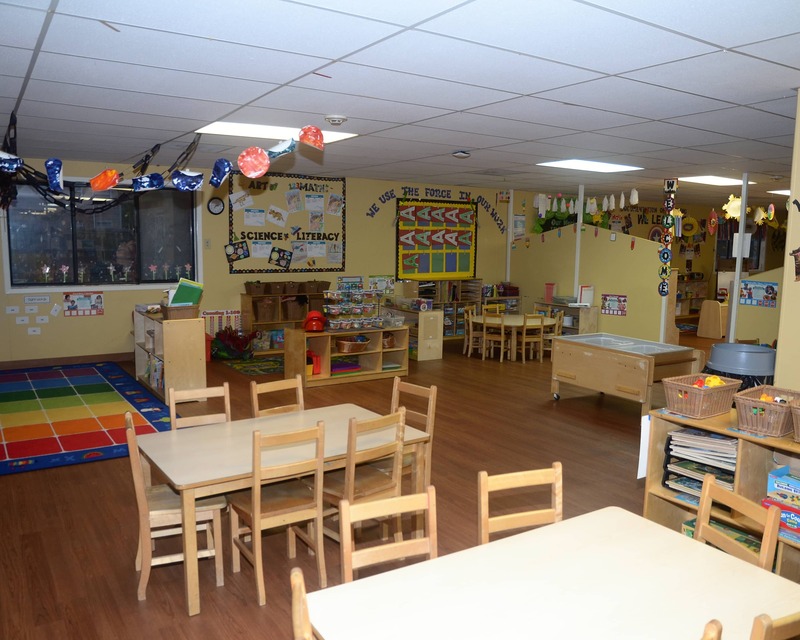 They treat the children as developing individials with a special and unique personality. Been a great experience, teachers are caring and I can see my child developing more and more which I give her teachers a lot of credit for. 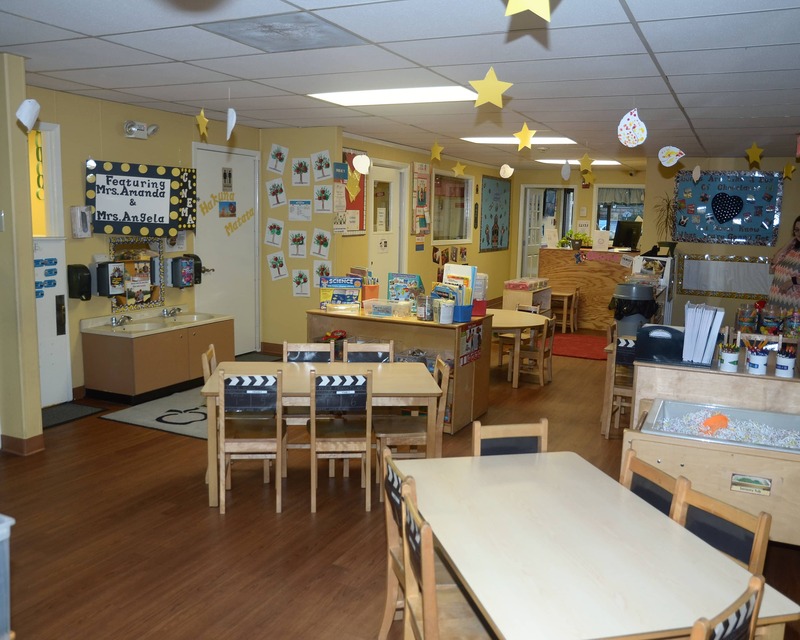 I have been in early childhood for 22 years with several of those years spent at La Petite Academy. I am a mother of three beautiful children and I have four wonderful grandchildren. I have worked in the child care field for over 20 years! 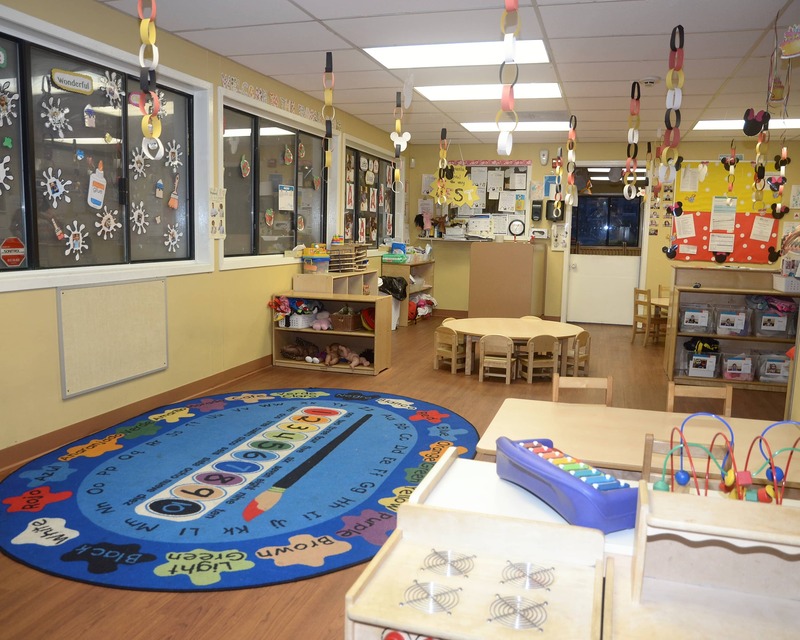 I have held every position, including a director for five years at a NAEYC accredited center. 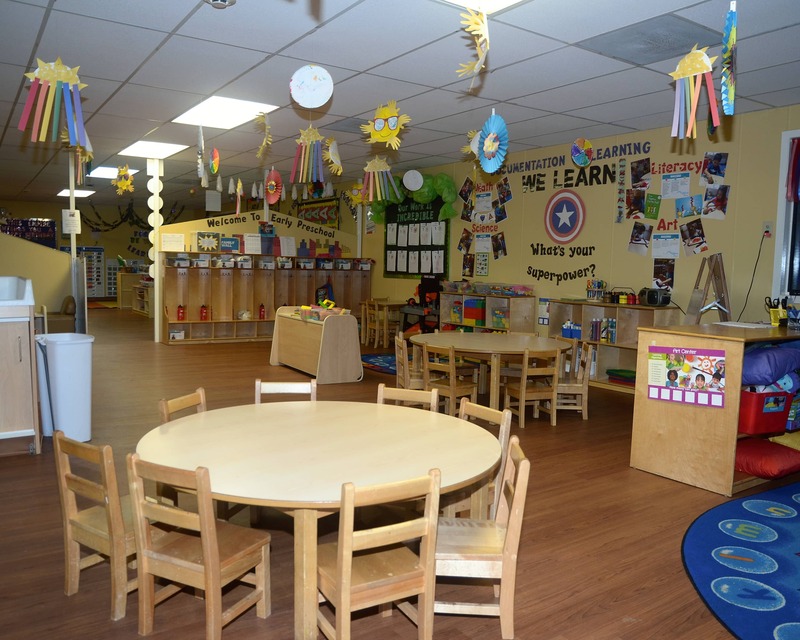 Working for La Petite Academy has been a great and fulfilling experience and job opportunity.